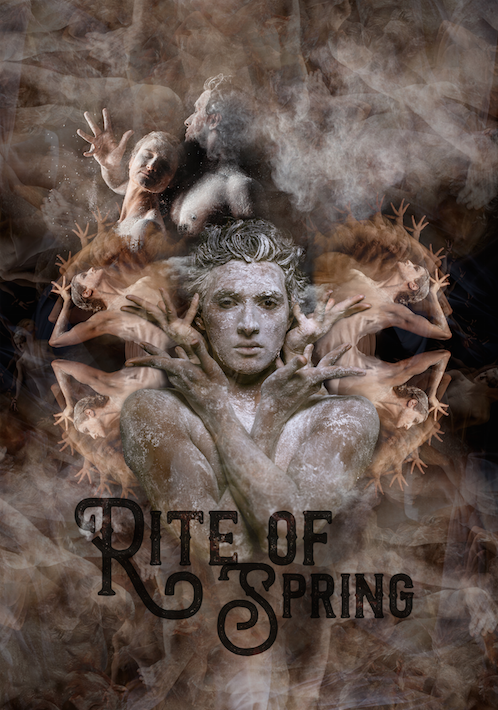 Taking the South Indian classical dance form of Bharatanatyam with it's intricate rhythmic footwork, geometric and dynamic movements and expressive prowess, Seeta has created a compelling excerpt of the iconic Rite of Spring with a view to creating a full length work with 12 dancers. This will be the first time this iconic piece of music has been interpreted in this way, and an exciting bridge between two very technical, powerful and evocative art forms (Western classical music and Indian classical dance). Departing from gimmickry and cultural baggage, this work will see dance and music at it's best in a celebration of life. Normally seen in solo presentations, Bharatanatyam is an incredibly rich art form that is being recognised more and more globally within a wider dance landscape. The UK is at the forefront of some of the most fruitful developments within this art form, and this work will be one of the most exciting flirtations between East and West in current times. Looking beyond notions of the exotic and Orientalist perceptions of Eastern classical arts, this work will showcase some of the finest Indian classical dance talent across the globe. Breaking open the possibilities for Bharatanatyam to be seen on par with other classical arts, and the possibilities within the art from to reach new audiences, as well as bringing more diverse audiences to enjoy the incredible music composition that has inspired many Western choreographers over the years. With ensemble Bharatanatyam in a contemporary context being a rarity, this work fills a gap and opens the potential from much more growth of the art form, and coming together of diverse audiences.